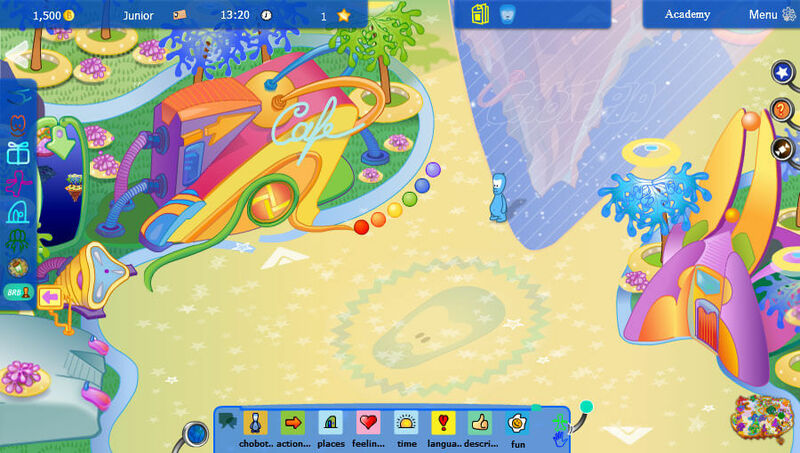 Enter this fun filled virtual world that’ll make sure you’re never bored while playing. Create your very own Chobot and explore the world to enjoy all the beautiful sights it has to offer. 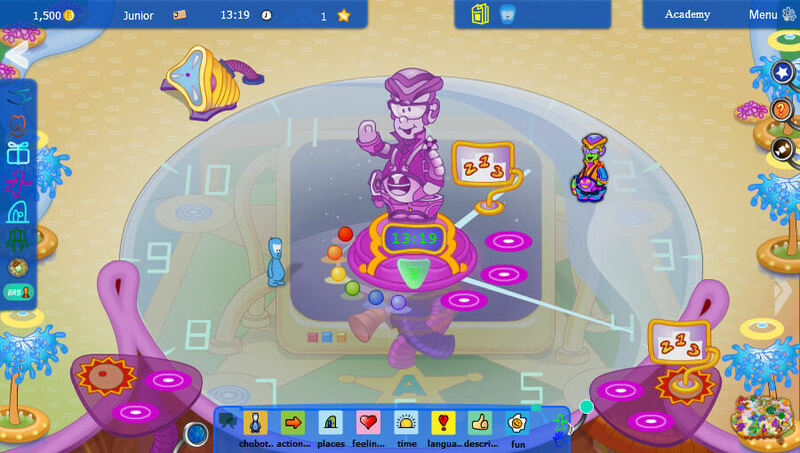 Play fun mini-games as you progress through the game and try your best to get high scores. Chotopia is an incredibly well designed virtual world game that’s been targeted at a younger audience of players that wants an immersive and engaging gameplay experience that’s also safe and friendly. There’s quite a lot to enjoy in this game and this is why it’s absolutely worth giving a shot to. One thing that we really like about Chotopia is the fact that it takes great care of newcomers. As soon as you enter a game, you’ll be guided through all the basics by an extremely helpful squid that’ll teach you pretty much every single thing you need to know in order to play the game. The tutorial can be skipped which is definitely a good option to have but, all things considered, we highly recommend playing through the tutorial and not skipping any of its details in order to avoid issues later on. The gameplay of Chotopia is absolutely perfect as it provides everything that you’d expect from a virtual world that prioritizes on socialization and interacting with others. One of the biggest highlights of this game is the fact that its game world is quite massive and, no matter where you go in the world, you’re going to find something fun and entertaining to keep yourself busy with. There are also tons upon tons of ways through which you can interact with fellow players in the land of Utopia and this makes for a gameplay experience that’s highly immersive and, in turn, is sure to keep players hooked for quite some time. 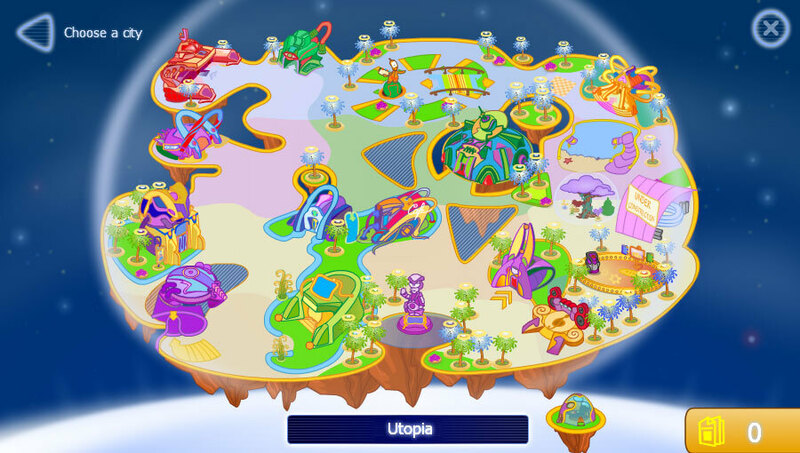 Alongside the standard virtual world features like socialization and exploration, Chotopia comes with an array of exciting mini-games that players can enjoy. The variety of mini-games is absolutely incredible and each one of them has been crafted with perfection so, no matter which mini-game you choose, you’ll have a great time with it. The in-game shops of Chotopia also feature a variety of cosmetic content through which players can customize the look of their Chobot according to their preferences. Some of the items in the shop may initially seem expensive but the game will give you all the tools you need to acquire the in-game currency through which you can purchase these items. The visuals of Chotopia feature a clean and simplistic art style that doesn’t cease to impress. The world itself looks great thanks to the clean style and vibrant colors, all in-game animations are quite smooth and the user-interface itself is incredibly sleek so you’ll definitely be pleased with the way this game looks. Chotopia is free to play so, once you’ve made an account and logged in, you’ll be able to play for as long as your heart desires. All said and done, Chotopia is a top notch virtual world game that’s perfect for a younger audience of players.